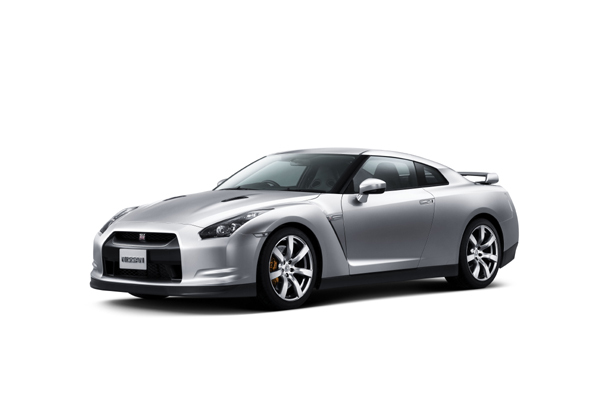 If you have an early Nissan GT-R, you might want to get this taken care of soon. They say in rare cases, can cause a loss of steering control. The steering column may have been made out of round, causing stress on one of the bearing retainers, causing a fracture. This same issue also effects some EX35, FX35, and FX45. "Due to a supplier manufacturing issue, the steering column outer tube on some of the potentially affected vehicles may have been manufactured out of specification (out-of-round). This may cause stress to occur at the upper bearing. In rare instances, this stress may cause the bearing retainer to fracture and lead to excessive play in the steering wheel." All told, 16,973 vehicles registered in the U.S. are included in the recall. If you own one of the cars listed above and have questions, you're encouraged to call 800-662-6200 (Infiniti) or 866-668-1487 (Nissan). You can also call NHTSA at 888-327-4236 and ask about safety campaign #15V054000.